A mini Cardology reading delivered to your inbox via mp3 (audio file). 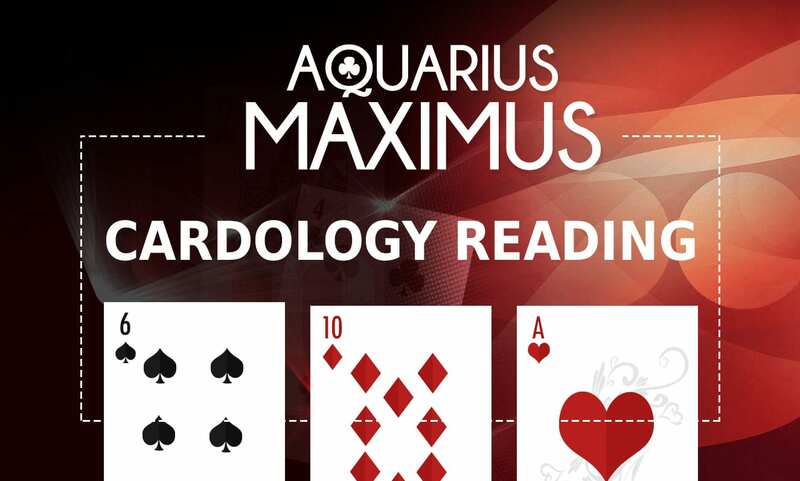 This reading by Aquarius Maximus will tell you much of what you need to know about the most important circumstances in your life at the moment. The length of this mp3 is approximately 15 minutes. You will be astounded about what you will learn.